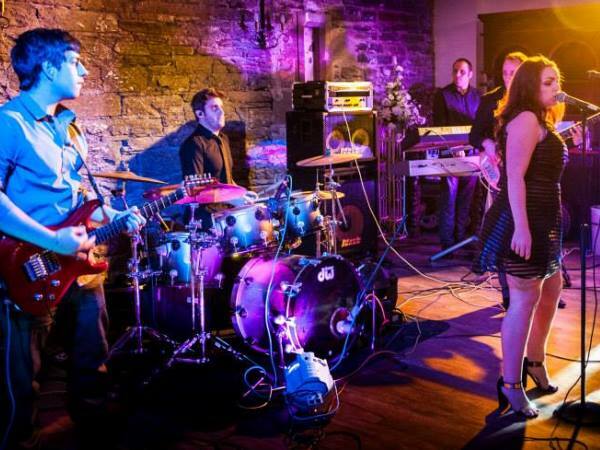 Based in South Wales, this fabulous 5 piece band are in demand throughout the UK and internationally, where they continually prove their ability to captivate an audience at private functions, corporate events, festivals, TV, and Radio. Their repertoire is already vast, but they don’t stop there, they are continually improving their skills as musicians and live performers and adding to their set list. Pop Gossip are guaranteed to delight you and your guests; they also provide a full light show and DJ to complement their act and complete your evening.